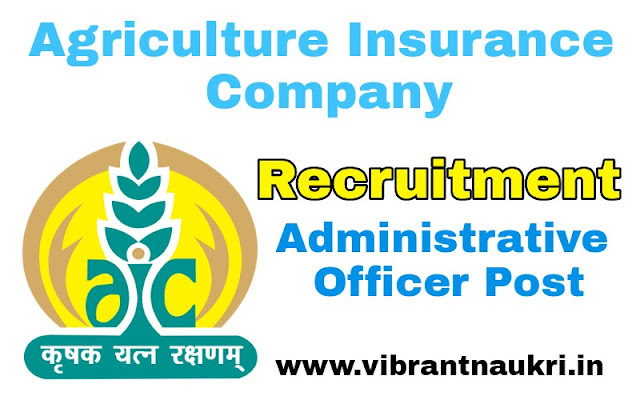 Agriculture Insurance Company Recruitment 2017 | Administrative Officer Post | Salary Rs.32795-62315: Agriculture Insurance Company of India Limited (AIC), has published recruitment notifications for below mentioned various post. More information please read below mention details carefully. 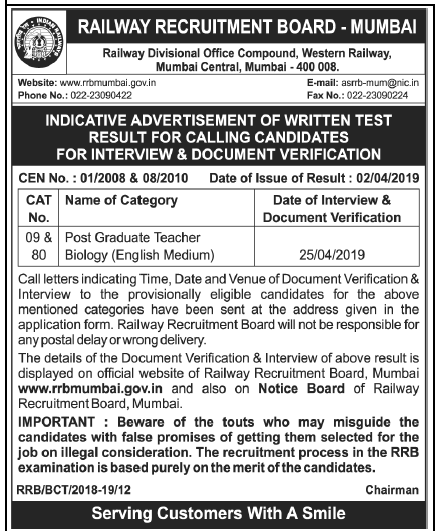 Education Qualification : Agriculture Sciences, Information Technology, Finance, Legal, Statistics, Marketing and Generalist, More information please read below mention officially notifications carefully. Rs.100/- for SC/ST/PWD to be paid Online only. How to Apply: Apply Online at Agriculture Insurance Company of India Limited (AIC) website during 15/09/2017 to 10/10/2017 only.